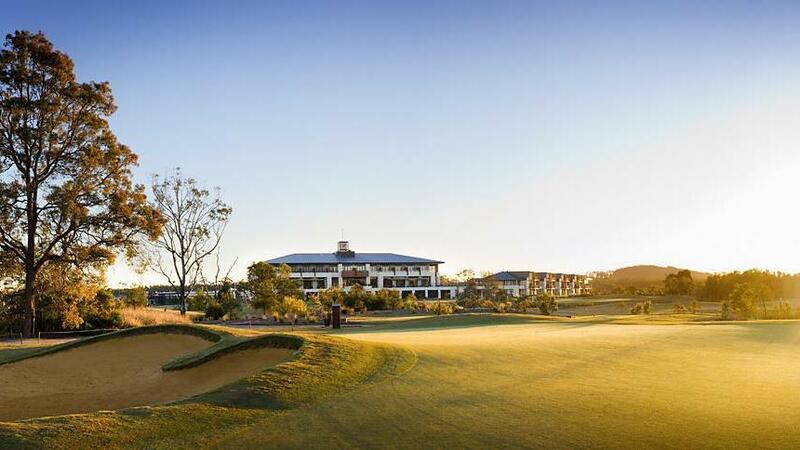 The award-winning Kooindah Waters Golf and Spa Resort on the NSW Central Coast is just 45 minutes from Sydney, and less than an hour from Newcastle or the Hunter Valley. 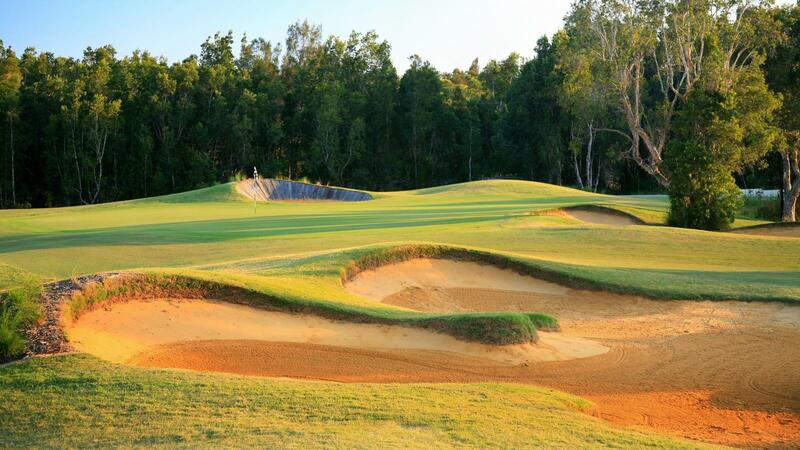 The 18 hole championship golf course was established in 2006 and is supported by a 4. 5 star Mercure Hotel with 83 rooms, conference facilities, indoor heated lap pool, outdoor recreational pool, gym, sauna, spa, BBQ area, tennis courts, kids play ground and walking tracks. 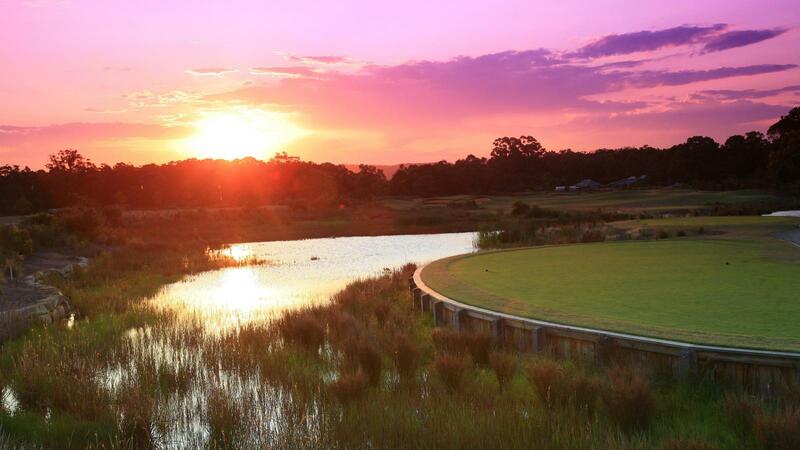 Kooindah Waters Golf Club on the Central Coast consistently rates in the top 100 golf course rankings. 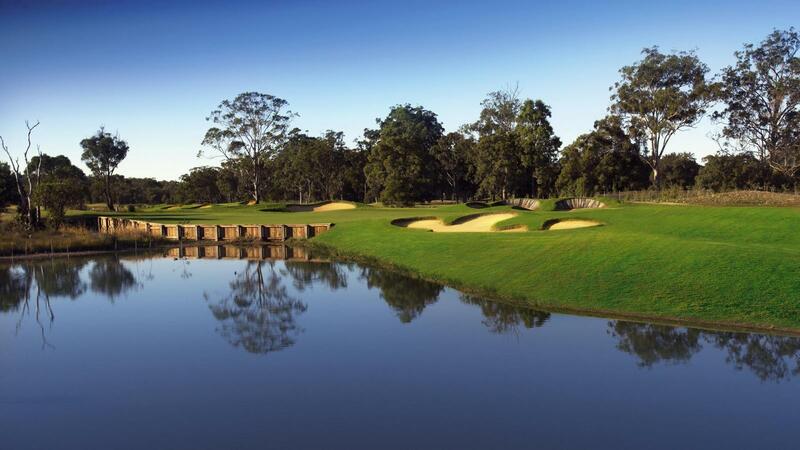 The playing conditions are exceptional for golfers of any ability and will enjoy the challenge of Kooindah Waters. 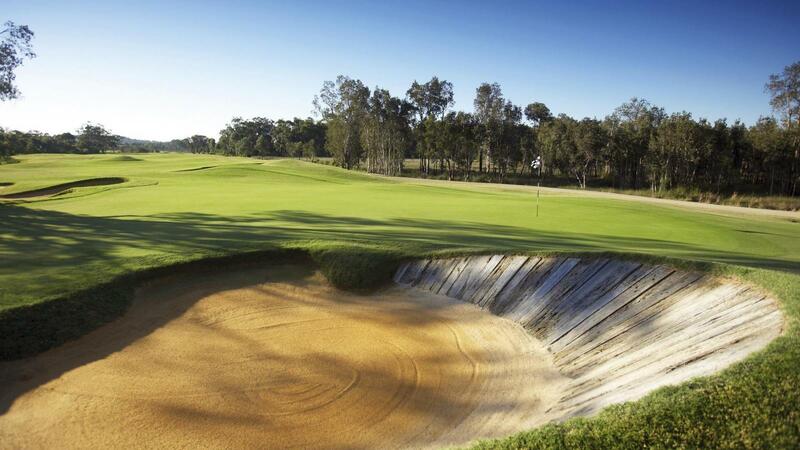 With the ability to cater for all golfers, from individuals, families or groups, Kooindah Waters is ideally located only five minutes from the M1 freeway.